In addition to tasting delicious and giving you a much-needed boost during the day, coffee also has a variety of health benefits. In the past, there were unfounded myths that coffee was bad for you, but recent research has shown that coffee is loaded with antioxidants and helpful nutrients that can improve your health. Here are seven different health benefits of coffee that have been confirmed from scientific studies on humans. Alzheimer’s disease is the most common neurodegenerative disease and is the leading cause of dementia worldwide. Mainly affecting people over 65 years of ago, Alzheimer’s disease has no cure. However, there are some things that you can do to prevent Alzheimer’s, one of which is drinking coffee. There have been several studies that show that coffee drinkers have up to a 65 percent less chance of getting Alzheimer’s. Depression is a mental disorder that causes a reduced quality of life. It’s common all over the world, but there have been a few studies that show that individuals who drink coffee have a lower risk of becoming depressed. Additionally, a study with over 200,000 people showed that show who drank four or more cups of coffee per day were 53 percent less likely to commit suicide. Caffeine, a substance that is found in coffee, is also found in almost every commercial fat burning supplement. The reason for this is that caffeine is one of the few natural substances that have been proven to aid fat burning. Additionally, caffeine can boost the metabolic rate by 3 to 11 percent. The liver is an essential organ that carries out many important functions in the body. There are several common diseases that affect the liver, many of which lead to a condition called cirrhosis. 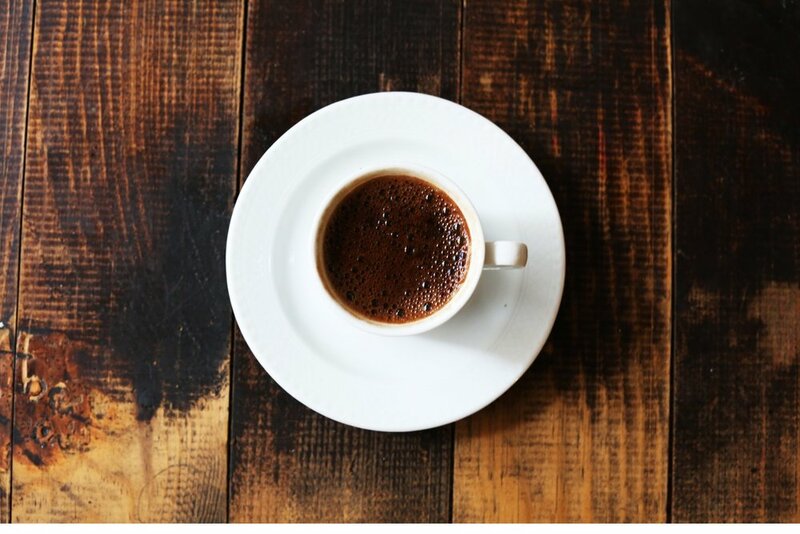 There have been studies that have shown that people who drink four or more cups of coffee per day have up to an 80 percent lower risk of cirrhosis. Cancer is one of the world’s leading causes of death, and it has been found that coffee can protect against both liver cancer and colorectal cancer. A study of nearly 500,000 people showed that those who drank four to five cups of coffee per day have a 15 percent lower risk of colorectal cancer. Coffee contains both antioxidants and a large amount of essential nutrients, including riboflavin, pantothenic acid, manganese, potassium, and magnesium. In fact, studies have shown that people get more antioxidants from coffee than fruits and vegetables combined. There are several large observational studies that have shown coffee drinkers have a lower risk of death than non-coffee drinkers. Drinking coffee was associated with a 20 percent lower risk of death in men and a 26 percent lower risk of death in women over a period of 18 to 24 years. Now that you know all the health benefits of coffee, it’s time to head into Americano Coffee Lounge to grab a cup of iced coffee, drip coffee, or one of our lattes. Located into the revitalized neighborhood of Wedgewood Houston, Americano Coffee Lounge aims to be a fixture for people looking for a friendly place to relax and enjoy a fresh cup.